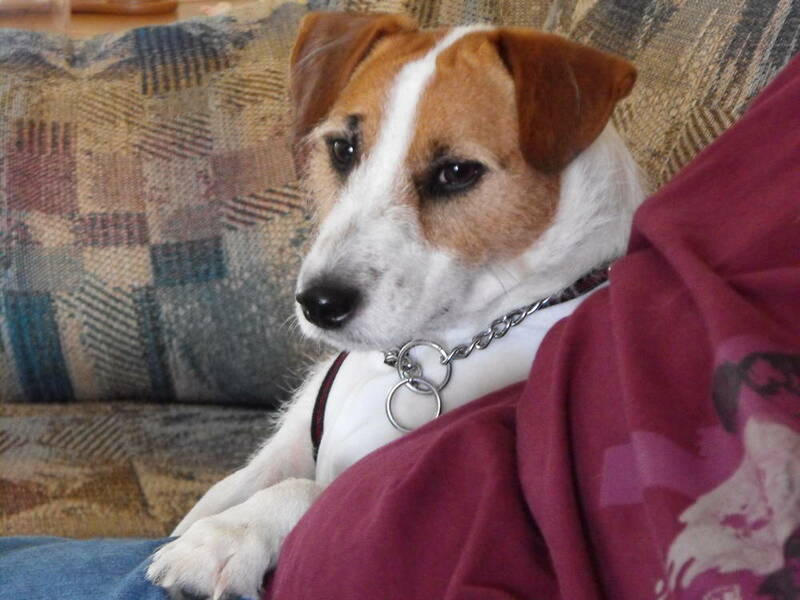 A note to the reader: We are aware of the ongoing conflict between those who would like to see the Parson and Jack Russell Terrier recognized as separate breeds and those who would not. 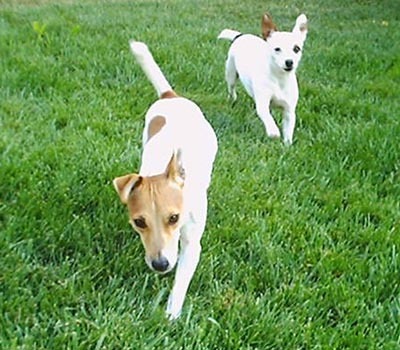 The AKC changed the recognized name of the breed from Jack Russell Terrier to Parson Russell Terrier in 2003, much to the dismay of fanciers of the working Jack Russell Terrier. 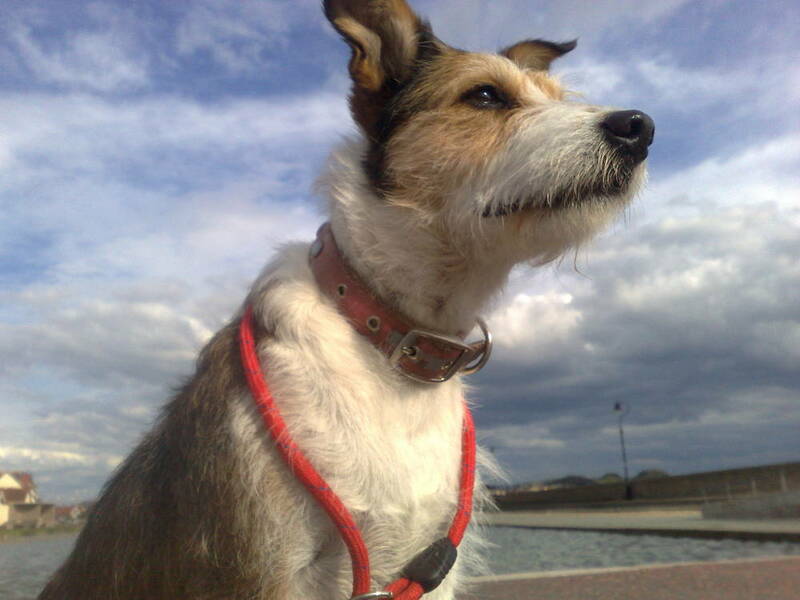 The rest of this article will use the name Jack Russell Terrier simply because that is the name with which most people are familiar; we take no stance on the Jack/Parson issue, and do not endorse one form of recognition over any other. Please do not email us on this subject. 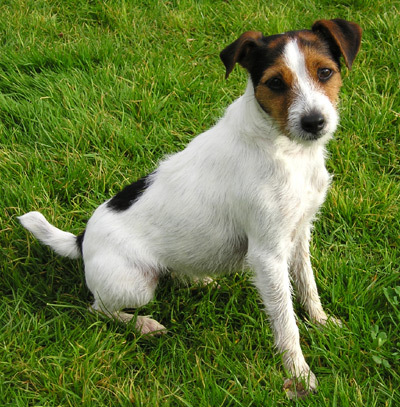 The Jack Russell Terrier is a handsome and well balanced dog designed to keep pace with horses during a fox hunt and to fit into tight spaces in pursuit of its quarry. The skull is flat with moderate stop, and is topped with small v-shaped ears that drop forward toward the eyes. Eyes are dark and almond shaped, conveying an expression of sharp intelligence. Jaws are powerful and meet in a scissors bite. The body is clean and athletically muscular, ending in a high-set, gaily carried and docked tail. Feet are compact, round and catlike. 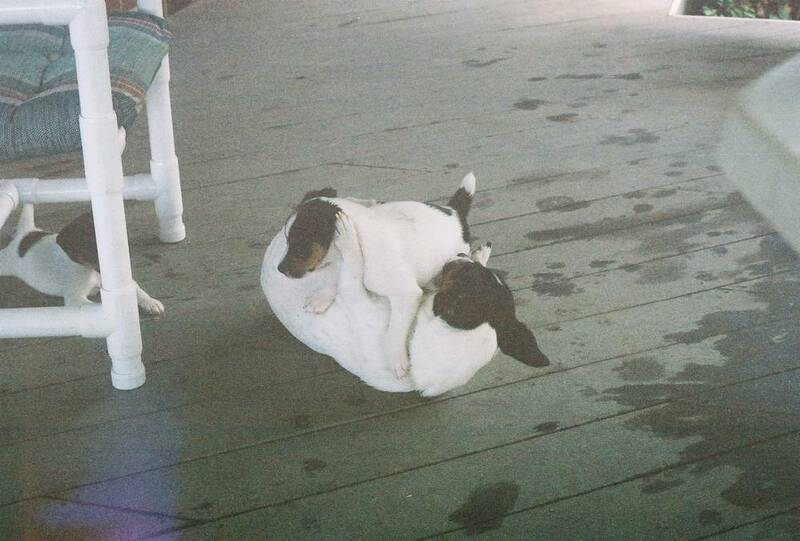 The Jack Russell Terriers coat is either broken or smooth; in either case, the outer coat is harsh, dense and close. Coloring is white on most of the body, with black, tan, and/or brown markings. 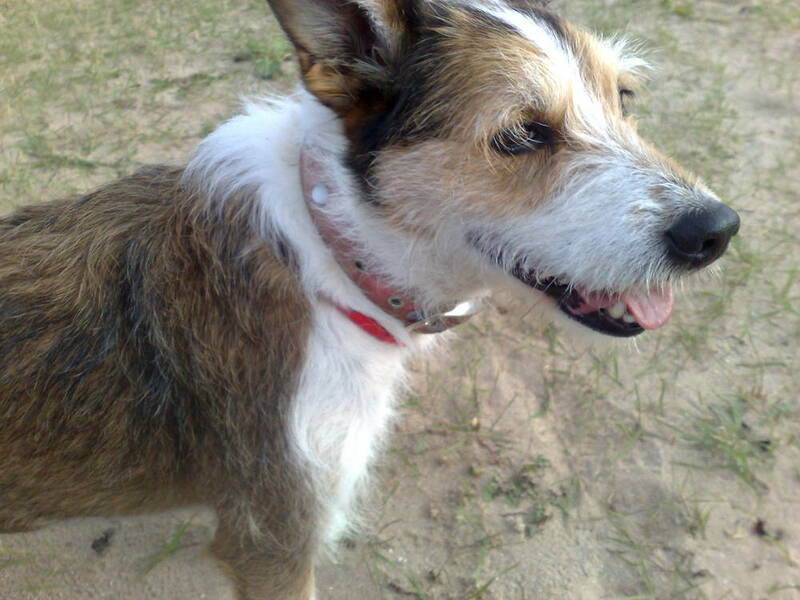 Common Misspellings Parsen Russel Terrier, Parson Rusell Terrier, or Parson Russell Tarrier. Jacks are inherently curious and busy, and make a point of being in the middle of everything all the time. This dog is always up for a game or adventure, and is an unequalled playmate for child and adult alike. The dog also has a fantastic sense of humor, and is sure to keep your family in stitches with its crazy antics and spunky attitude. 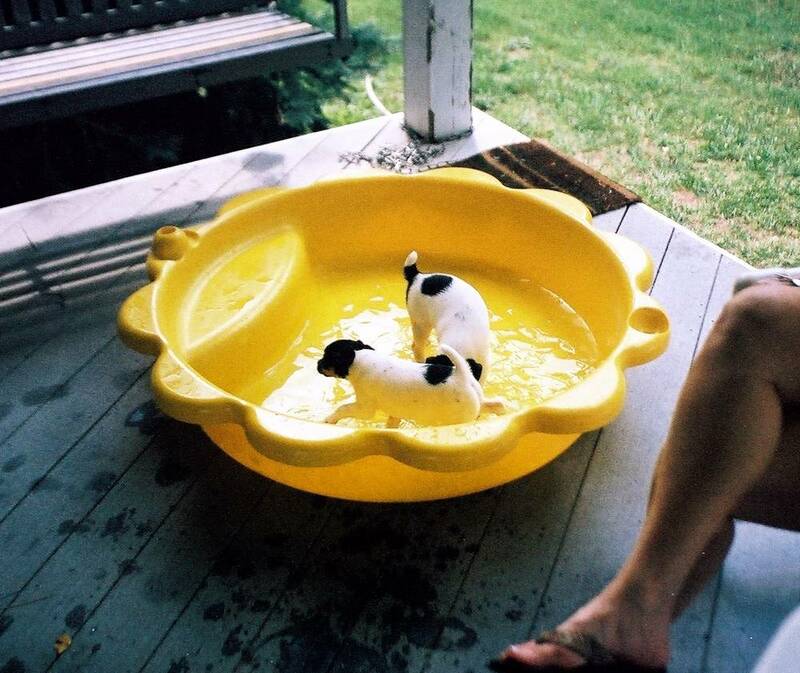 Jack Russell Terriers love children and are more friendly toward strangers than most terriers; Jacks may be aggressive with other dogs and are notorious for chasing small pets (especially cats). A long walk is a great way to burn some calories, but an intense game is even better. 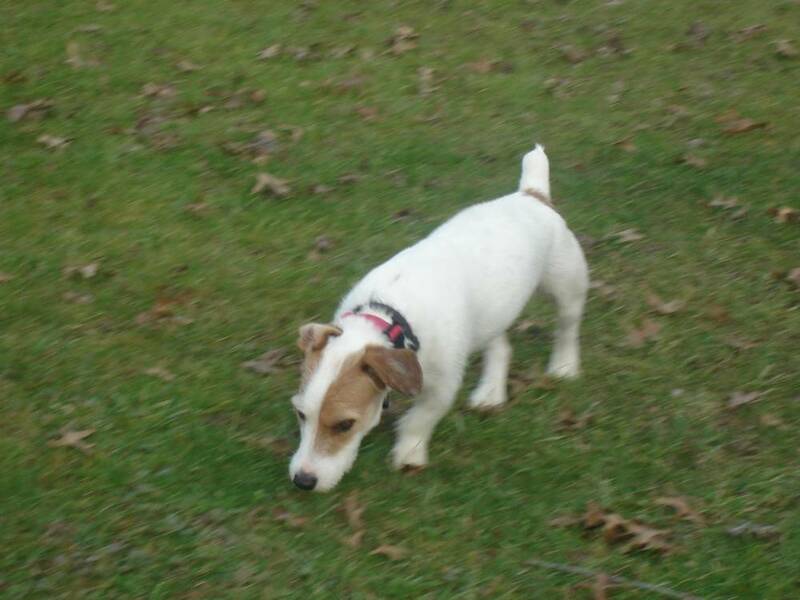 Be careful when letting your Jack Russell Terrier off leash in areas where other dogs are present, as some can be dog aggressive; also keep an eye on this dog at all times, because it will sometimes dig itself into a hole and disappear from sight. 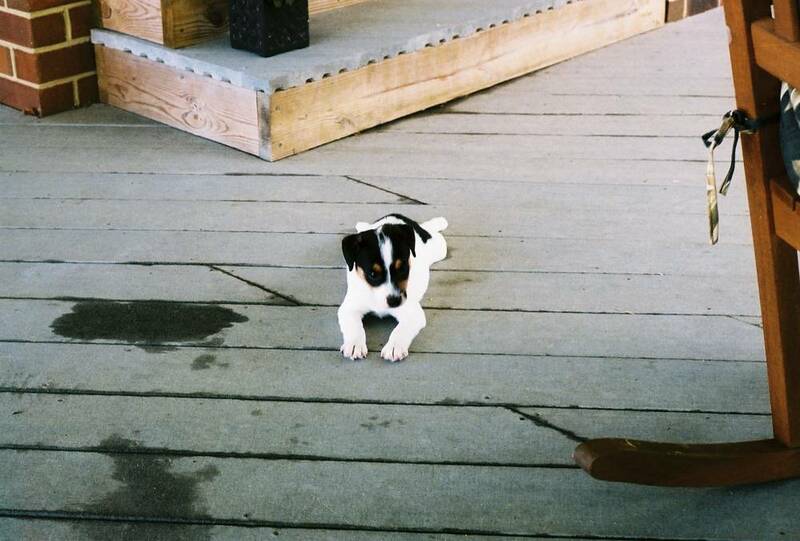 The Jack Russell Terrier is fairly weather resistant, but it should live inside with its family. Caring for the smooth coat requires occasional brushing, while the broken coat variety will need occasional hand stripping. The Jack Russell Terrier lives a long time and is rarely ill, though lens luxation and patellar luxation are sometimes seen in the breed. Trump, in turn, was likely descended from an Old English White Terrier (now extinct) and a Black and Tan Terrier or Manchester, though this is debatable. Reverend Russell was a parson and an avid hunter, and it was his desire to create a line of terriers capable of keeping up with horses and bolting fox without doing them harm; for this, he needed a terrier of exceptional agility and speed, but without the aggressive tendencies that might lead other terriers to dispatch the fox before the hunters arrived. 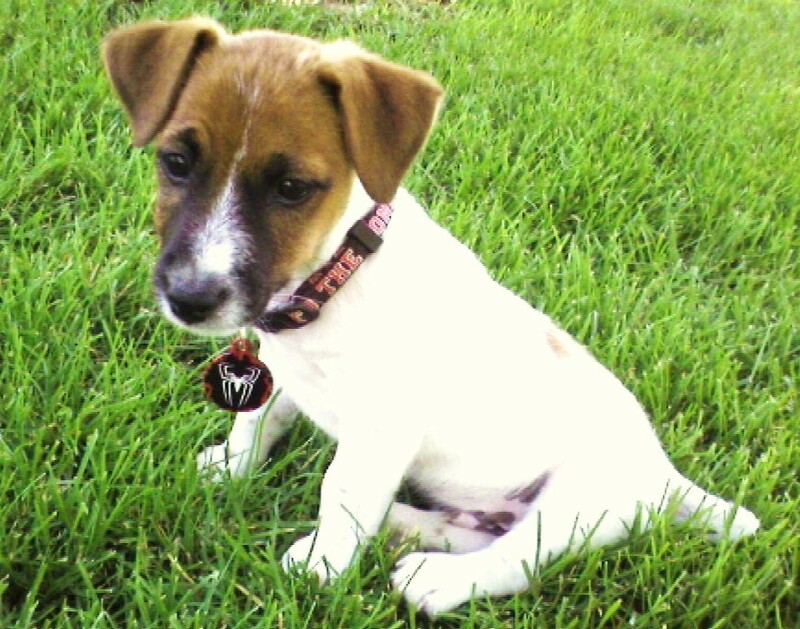 Trumps descendants proved very capable of this task, and the Jack Russell Terriers popularity took off immediately.The recognition of the Jack Russell Terrier as a breed has been marked by intense debate and controversy, in which owners of working Jacks have been vehemently against AKC recognition. 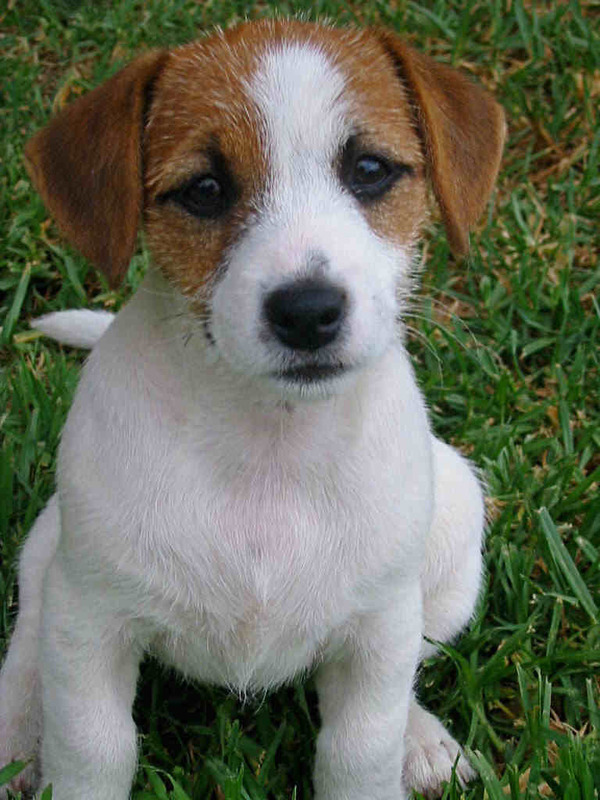 The American Kennel Club nevertheless recognized the Jack Russell Terrier in 1997, and changed the name to Parson Russell Terrier in 2003. 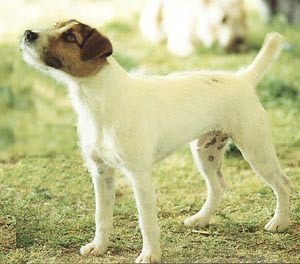 Today, Jack Russell Terriers used in the field are rarely registered with the AKC or similar foreign organizations; rather, they are registered with Jack Russell Terrier clubs or not registered at all.The 1990s witnessed a dramatic spike in the popularity of the Jack Russell Terrier, due largely to the breeds ubiquitous use as a television and movie dog; the late Moose, who played Eddie on the popular sitcom Frasier, was particularly instrumental in the breeds rise to stardom. 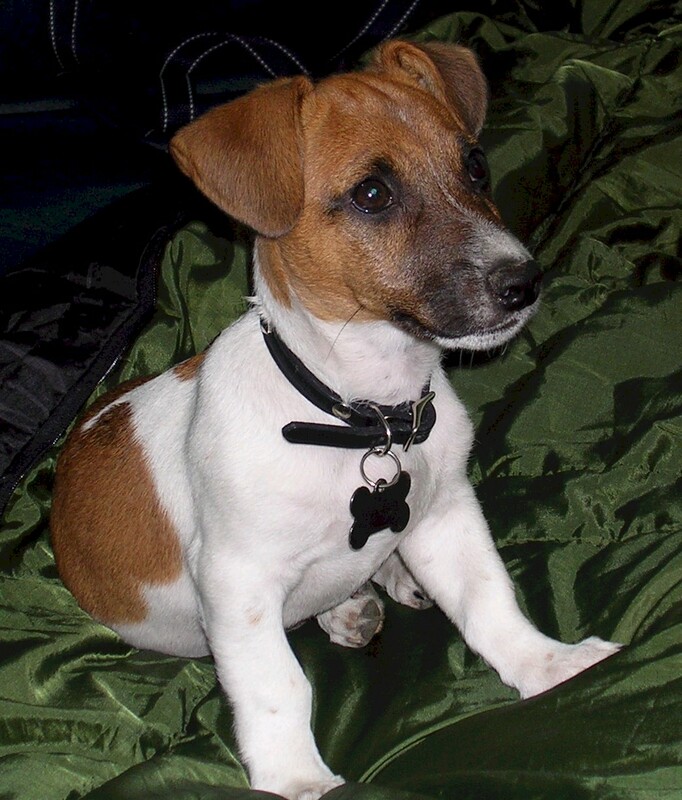 High demand for Jack Russell Terriers has led to widespread irresponsible breeding, and these dogs are among the most likely to be targeted by so-called puppy farms.